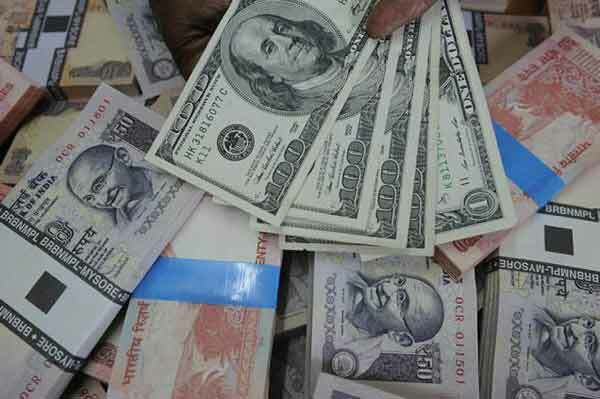 Mumbai, India (BBN) – The rupee weakened to 68.04 against the US currency in the evening deals following bouts of month-end dollar demand from banks and importers amid continued capital outflows. Earlier, the Indian rupee opened lower by 9 paisa at 67.83 against Monday’s closing of 67.74 at the Interbank Foreign Exchange (Forex) market Tuesday, reports The Hindu Business Line. The domestic unit hovered between 68.04 and 67.82 per dollar during evening deals before quoting at 68.01, down 27 paisa at 3:50pm local time. “The year-end markets are very low on liquidity and continue to trade in a tight range with the dollar index hovering around 103 levels,” a forex dealer said. “The rupee continues to trade in a very narrow range, despite continued FII outflows,” he further said. The dollar index, which tracks the greenback against a basket of six global peers, added 0.08 per cent to 103.09, half-a-per cent below the highest level since December 2002 hit a week ago. 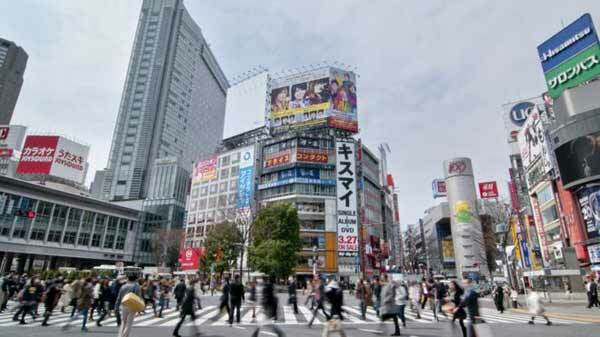 The dollar inched up against yen and euro today as some investors emerged out of the holiday lull to hunt for bargains as the market entered the last trading stretch of the year. Meanwhile, the 30-share BSE index Sensex ended higher by 406.34 points or 1.57 per cent at 26,213.44.